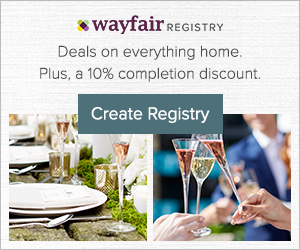 Discover unique, custom wedding invitations, personalized favors and special little extras you need for your wedding day. 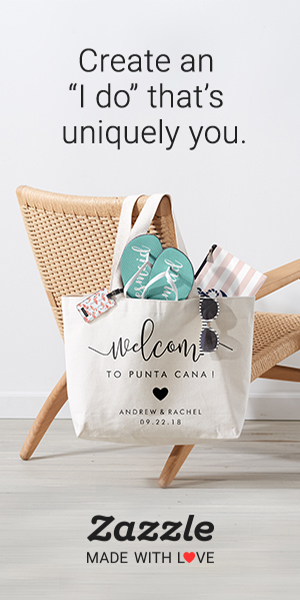 Our easy to personalized wedding invitations, save the date cards, wedding party gifts and wedding accents will help you tie your perfect look together. 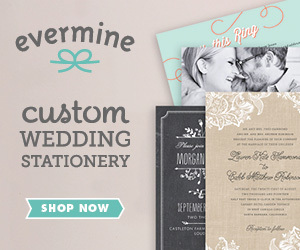 Browse our selection of a variety of wedding themes, colors and location destinations. Tell everyone to save the date in style with our unique wedding save the date magnets and cards. Seal your wedding invitations up with decorative wedding stamps too. 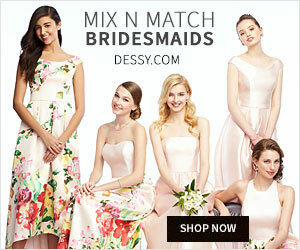 Find great wedding party gifts, keepsakes and wedding attendant t-shirts. Team Bride shirts and Team Groom T-shirts. Wedding Party hats, baseball caps, buttons, magnets and novelties. Lesruba Weddings presents “Collections”. Shop our Grecian Bridal Gift Collection of Bride Gifts, Favors and T-shirts! And our Bridesmaids Theme Color Gifts of Bridesmaid Gifts, Favors and T-shirts. Lots of colors, new wedding favors and keepsakes for your big day. In addition to customized wedding t-shirts, we offer wedding sweatshirts, bride sweatsuits and bridal hoodies. Fun casual wedding wear for the bride and groom to be. Comfy lounging apparel for the Mother of the Bride and the Mother of the Groom. Funny humor Father of the Bride and Father of the Groom Shirts that will make them laugh. Setting sail for to tie the knot? Make sure your family and friends join you for the high seas nuptials with our custom wedding cruise ship invitation collection including matching favor boxes, invitations, save the dates, wedding guest book, cake pops and more. And visit our blog for more wedding trends and ideas.